The Kentau Transformer Plant has released an invitation to bid on the delivery of over 13 tons of magnetic wire for a 63 MVA transformer. 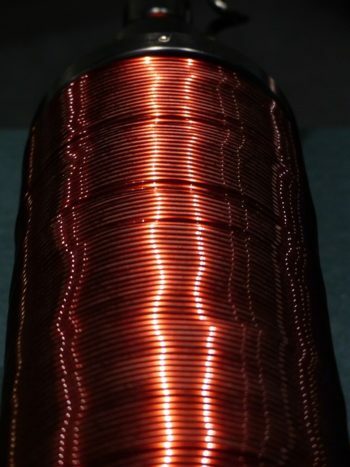 The Kazakhstan-based joint-stock company Kentau Transformer Plant has received funding from the Science Committee of the Ministry of Education and Science of the Republic of Kazakhstan for the “Development of a 63 MVA autotransformer technology, 220 kV voltage class with voltage regulation under load and introduction into production for the purpose of commercializing the results of scientific and technical activities”. In order to complete the project, Kentau Transformer Plant has invited bids to provide 13,819 kg of magnetic wire, to be delivered within 40 days. Bidding lasted four days and was conducted under World Bank guidelines.